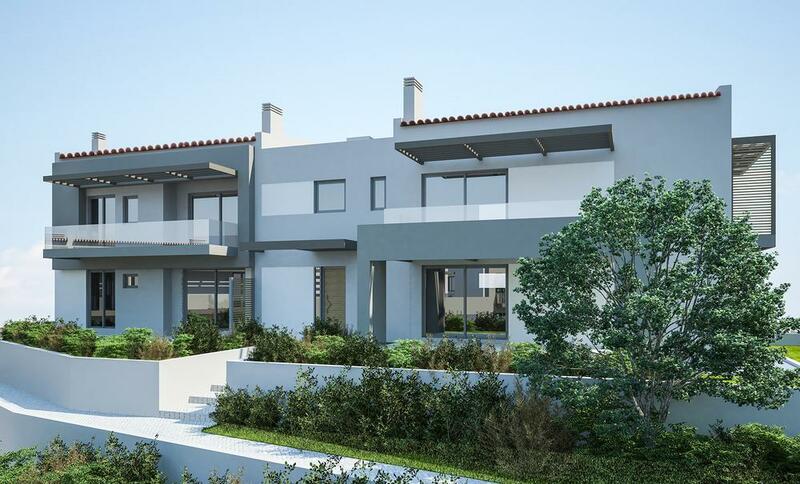 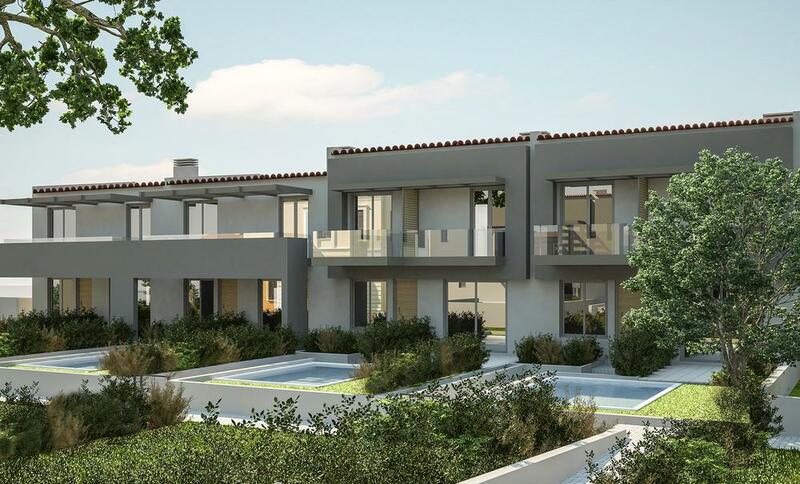 REDS S.A. introduces the next residential development the “Residential Complex – Villa Cambas” Project, which will be developed in Kantza Pallini, adjacent to the listed monument “Villa Cambas”, the former residence of Andreas Cambas, the famous Greek wine producer. 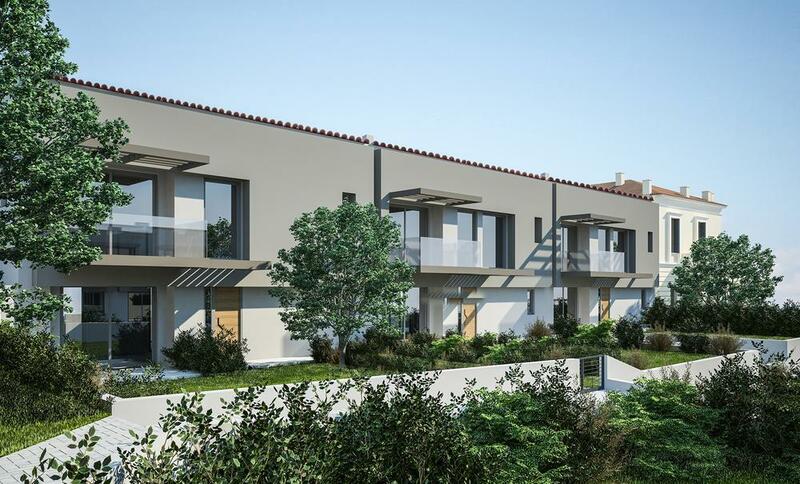 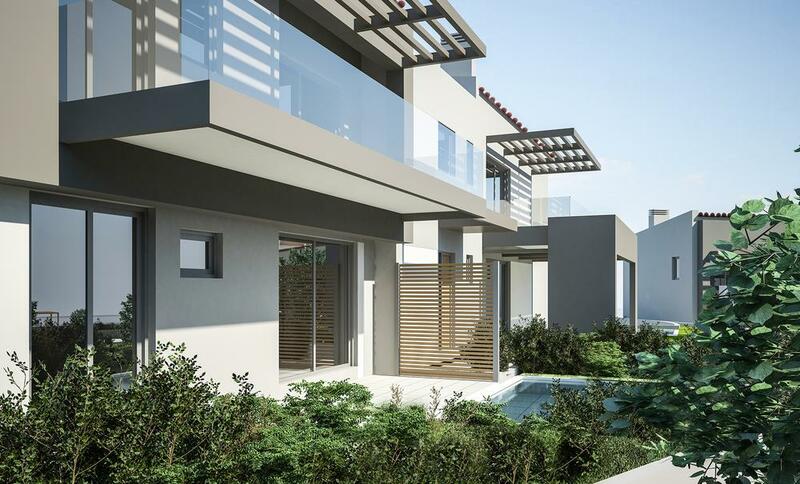 The residential complex "Villa Cambas” combines the advantages of living in the suburbs and easy access to the city, using the “Kantza” Underground Station, the suburban railway and Attiki Odos. 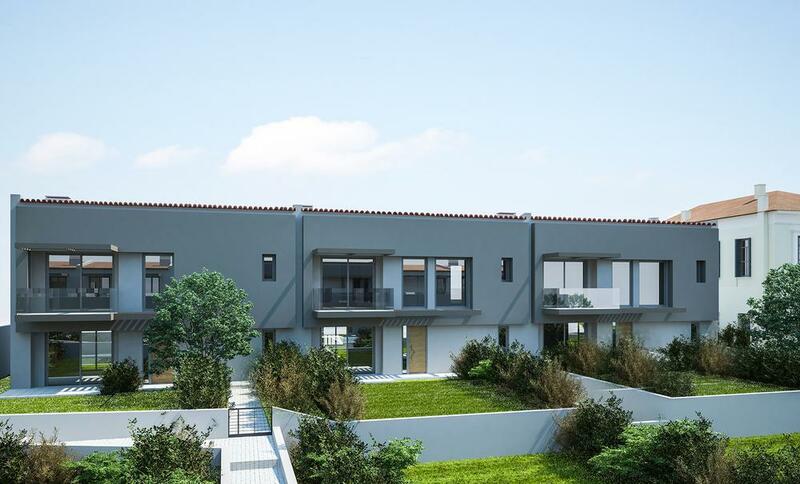 The dwellings have a total constructed area of 1.765m², consisting of five freestanding, 2-level buildings with basements, developed around an aesthetically pleasing green area, on a total plot of 4.415m². 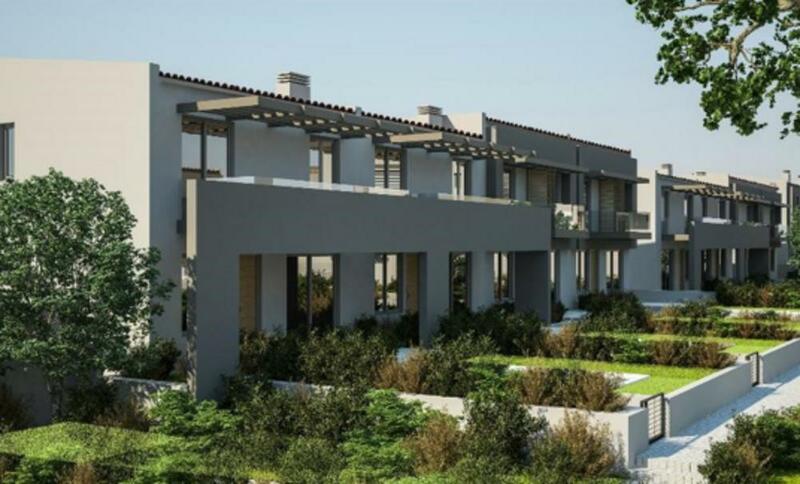 The Project comprises of 13 duplex and 4 single level apartments of modern design, with high construction and energy standards & principals.